Maeve and Mark meet in London under unusual circumstances: both are recently deceased. Maeve was killed by a hit-and-run driver; Mark died during routine surgery. Thrown together in a weird and wonderful afterlife, they discover that even when you're dead, you can make things right. 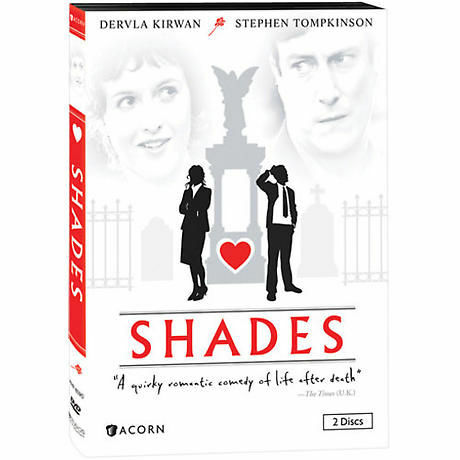 Seen on public television, this poignant drama stars Dervla Kirwan (Ballykissangel) and Stephen Tompkinson (Wild at Heart). 6 episodes, 5 hrs, 2 DVDs, SDH.